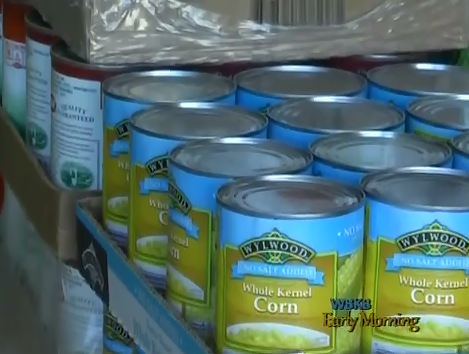 As Thanksgiving approaches, the Vietnam Vets have already begun collecting non–perishable food items and monetary donations for the Feed–A–Family program. For the past 25 years, Vietnam Vets president Wayne Trapp and other veterans have worked hard to collect both food for the Thanksgiving dinners, and toys for kids on Christmas. With their location changing every one to two years, Trapp says it can be difficult for people to find where to donate, and can significantly impact the amount of donations they receive. This has been a major obstacle for the program for the last 25 years since they have no real spot of their own to work out of. If you are interested in making a food or monetary donation, please find the operation headquarters at 2707 Pearl road just off of US–23, located on a back road behind Triple A.